SAN DIEGO (Feb. 20, 2018) – During the 13th annual San Diego Tet Festival at Mira Mesa Community Park on Feb. 16-18, 2018, the Vietnamese-American Youth Alliance crowned the 2018 Miss Vietnam San Diego as well as the Royal Court, which includes the First and Second Princesses (the first and second runner-ups). The next day after the crowning of the Miss Vietnam San Diego, a judge messaged the organization saying she believes there was a scoring mistake for the Miss Vietnam Pageant. This triggered an internal audit by VAYA to verify the scores. While there is no discrepancy with the score for who won Miss Vietnam San Diego, VAYA discovered there was an error with the First Princess and Second Princess. In the final top-three question-and-answer portion of the program, only the scores in this portion are used to determine the winner, first and second runner-ups (all the previous scores to determine who ends up in the top-three are discarded), there was a tie for first and second runner-up. In the event of the tie, the scores from the previous portions are used as a tiebreaker. VAYA’s tabulator misread the scores and therefore the tiebreaker went to the wrong person. Upon discovering the error, the First and Second Princesses were notified immediately. VAYA apologized for the inadvertent mistake and informed both the runner-ups that they will be given the same award for the First Princess. VAYA asked both ladies to give us their suggestions for what to do with the title. The announced First Runner-up has informed us of her decision. Out of respect for the winners, the organization has delayed publicly announcing our Royal Court until we receive a formal response from the other First Runner-up who was previously announced as Second Runner-up. We have, however, yet to receive a formal response from her. 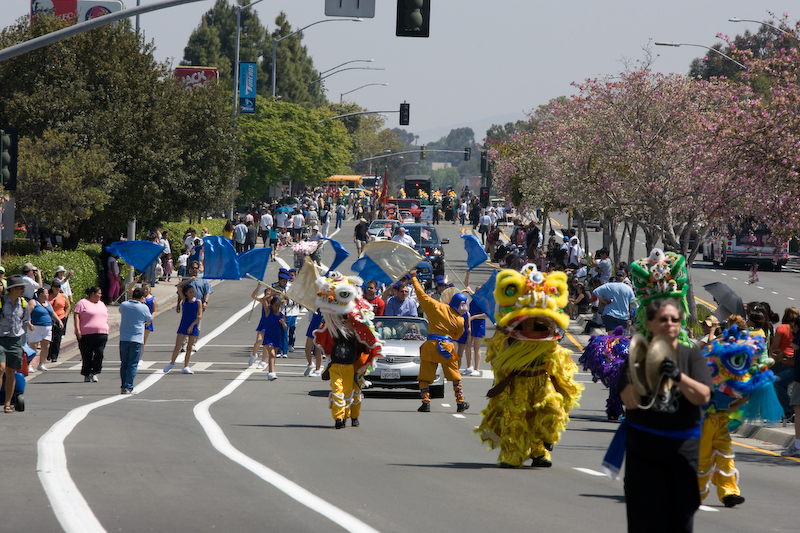 As an organization that is entirely volunteer- and youth-run, we put a lot of effort into providing a fun, entertaining and award-winning festival for the community as well as provide the community with a valuable ambassador via Miss Vietnam San Diego. We sincerely apologize for this inadvertent error. As a volunteer-based organization devoted to community commitment and preservation of our culture, the trust, and respect of the community is of utmost importance for us, thus we want to be fully transparent with all of our actions and decisions. We ask for your patience and understanding as we wait for the response from the other First Runner-up before we announced the Royal Court. In addition, during the auditing process, we discovered that our tabulation procedure was not followed. The tabulator’s scores were supposed to be checked and verified by one other staff member before given to the emcees for the public announcement, however, given the overwhelming festivity of this year’s event, this was process was inadvertently skipped. Going forward, VAYA will do everything in its power to ensure that this process is followed to avoid similar mistakes in the future. VAYA is proud to announce that we will be participating in the 31st Annual Linda Vista Multi-Cultural Fair this Saturday, April 23th! Make sure to come out and learn more about the Vietnamese culture and many more! Special thanks to our virtuous sponsor, California Coast Credit Union, for funding VAYA’s entry in this amazing event and their continual support in helping us and other non-profit organizations make the community a better place! Make sure to go check out the California Coast Credit website to learn more about everything they do, to not only help you with your spending and finances but also how they give back to the community! So come out and learn something! We hope to see YOU this Saturday!